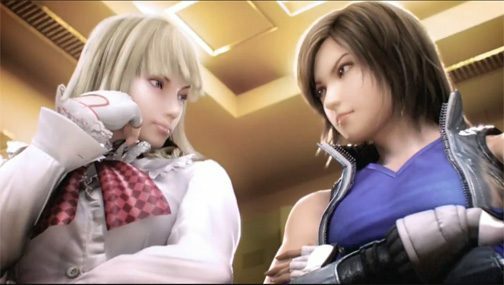 During Gamescom last month Namco unveiled Tekken World Federation, a premium service for use with their upcoming fighter Tekken Tag Tournament 2. This service will offer fans a wealth of features, such as an insane amount of stat tracking, social network integration, and expanded online functions. In gaming, I’ve always read the word ‘premium’ as ‘paid’, but amazingly that isn’t the case with TWF. Namco recently revealed that the service would be absolutely free to use. Furthermore, Namco demonstrated a few more of the service’s features at Pax Prime 2012. 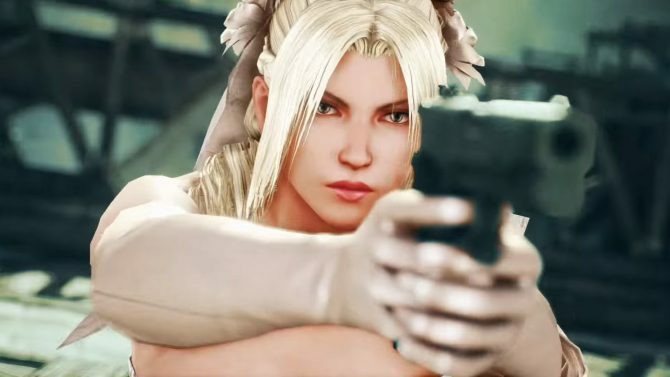 Players will be able to beat up on a training dummy during the loading between matches, as opposed to simply staring at a loading screen. You’ll also be able to form teams and build your team’s reputation by winning matches. Each team will have a team leader, who alone is capable of adding and subtracting players and editing the team’s profile. Finally, the service will feature full integration with the most popular social networks: Facebook and Twitter. There’s even YouTube support and a chance that Twitch support will be added later. The coolest thing about this awesome service has to be the fact that it’s free. 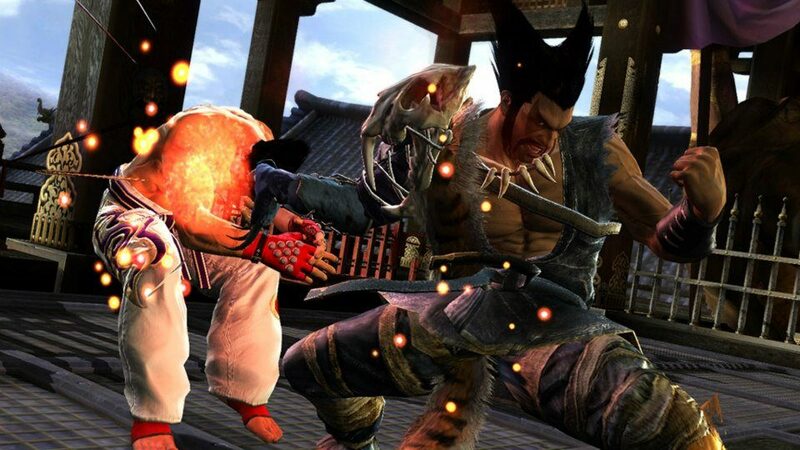 Tekken World Federation and Tekken Tag Tournament 2 will be available on September 11th.